Decorative papers are an economical and attractive alternative to real wood veneers – whether in the furniture industry, in interior design or for flooring production. We produce printing base papers and plain papers according to your wishes. Choose from our wide range of colored decorative papers with different basis weights and specific technical parameters. 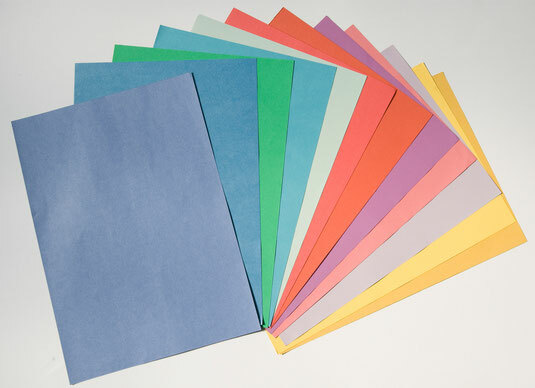 Our range of decorative paper includes plain paper or printing base papers. While plain paper is impregnated directly, printing base paper produces excellent printing results. The basis weight range starts at 50 gr/m² and colors can be chosen from the complete color palette. Our decorative paper is in demand worldwide from impregnators, decor printers and laminate manufacturers. 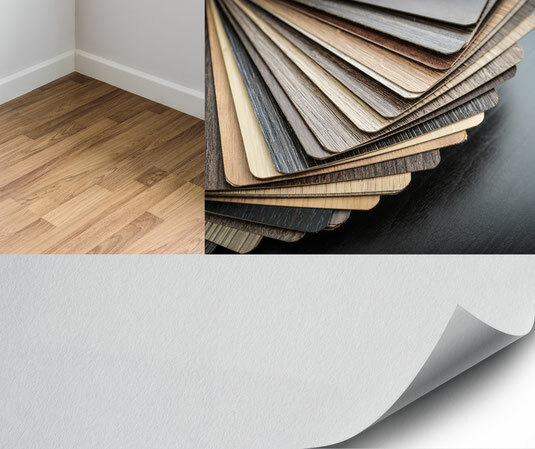 Our decor paper range is completed by backing materials such as core and backing paper and flatness is guaranteed. HPL paper (High Pressure Laminate) and CPL paper (Continuous Pressure Laminate) also belong to the spectrum of our decorative papers. The paper for decorative laminates also includes backing paper with a basis weight range from 40 gr/m² and a width up to 270cm. 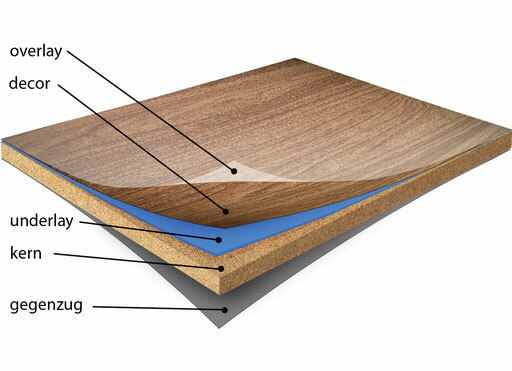 These papers are used by manufacturers in the wood-based materials industry and impregnators. HPL and CPL papers, which are also decorative papers, are produced for the furniture, construction and automotive industries in a grammage range of 40 gr/m², with a width of up to 230cm.